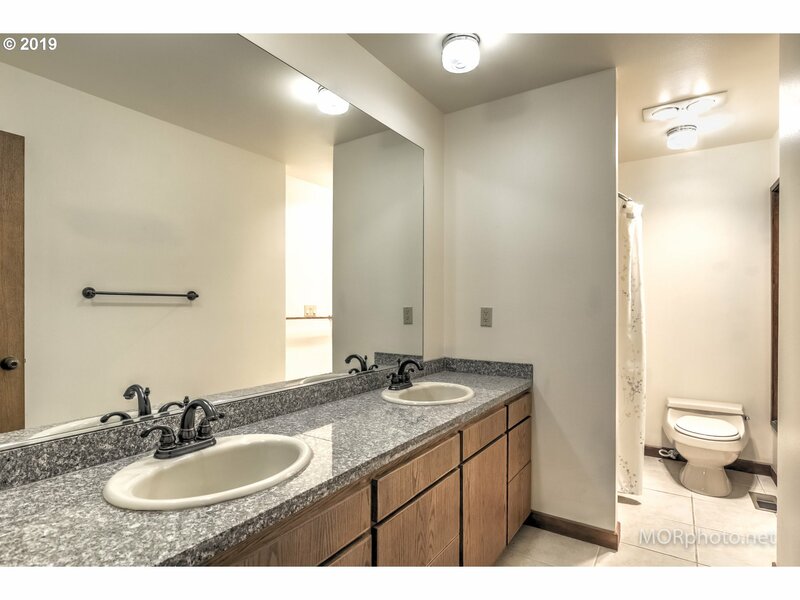 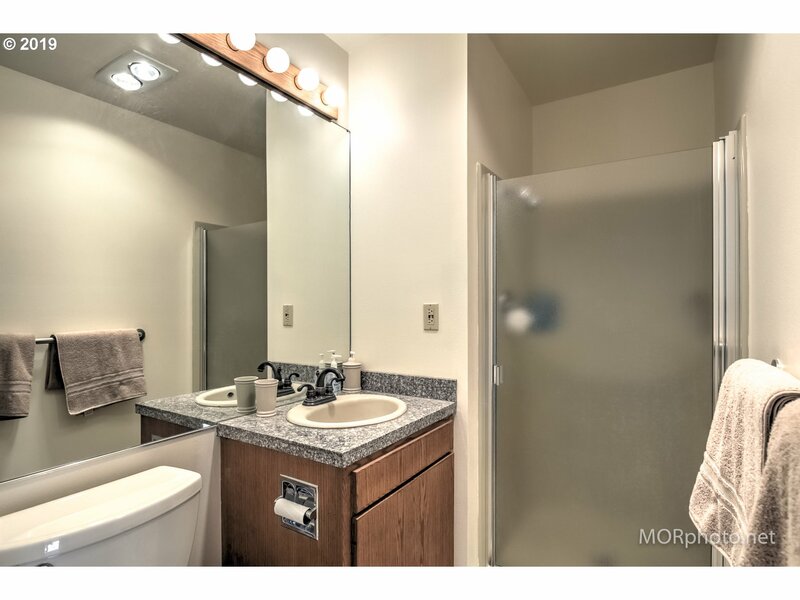 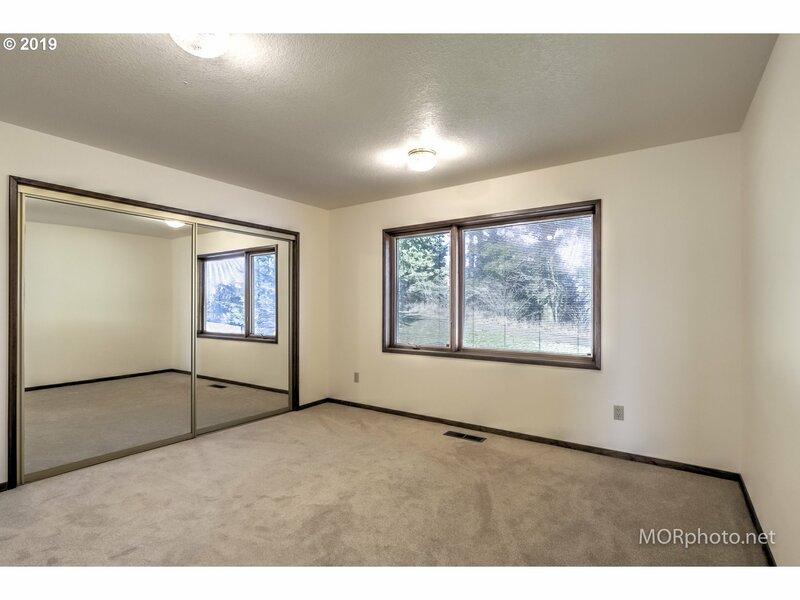 This is a property not to be overlooked! 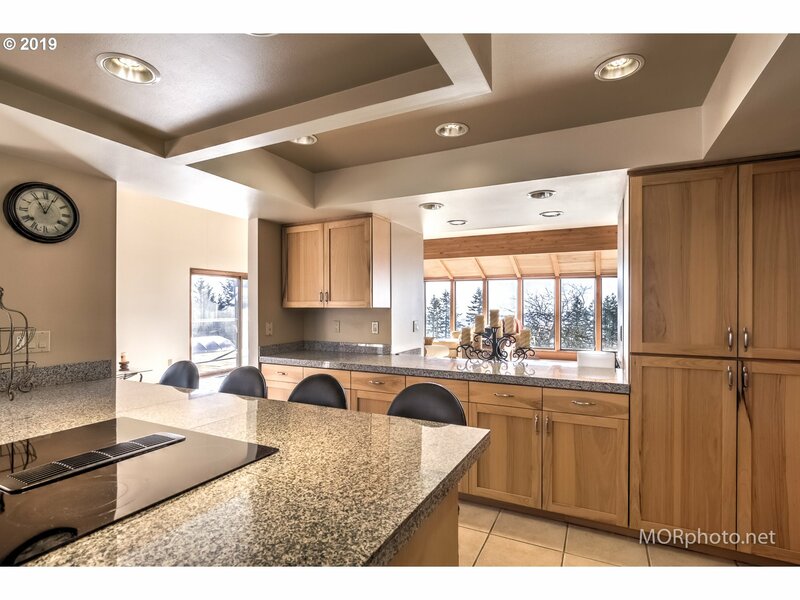 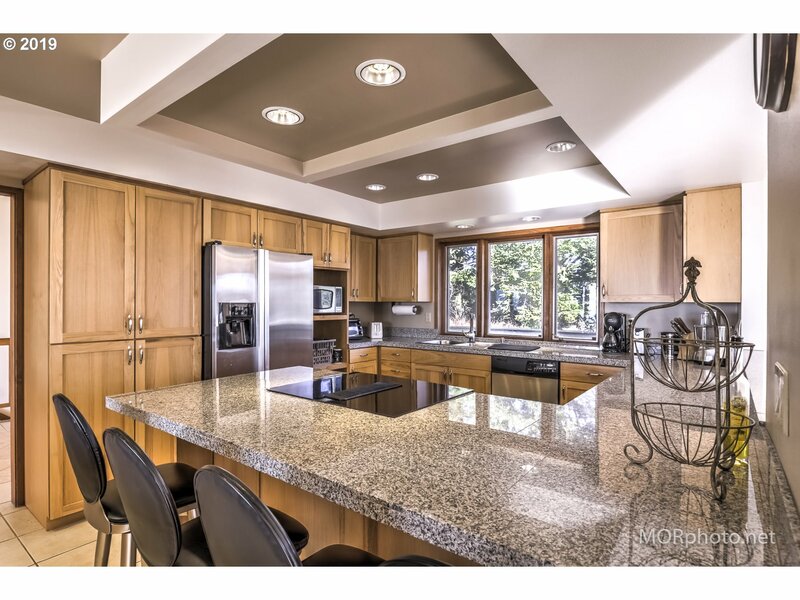 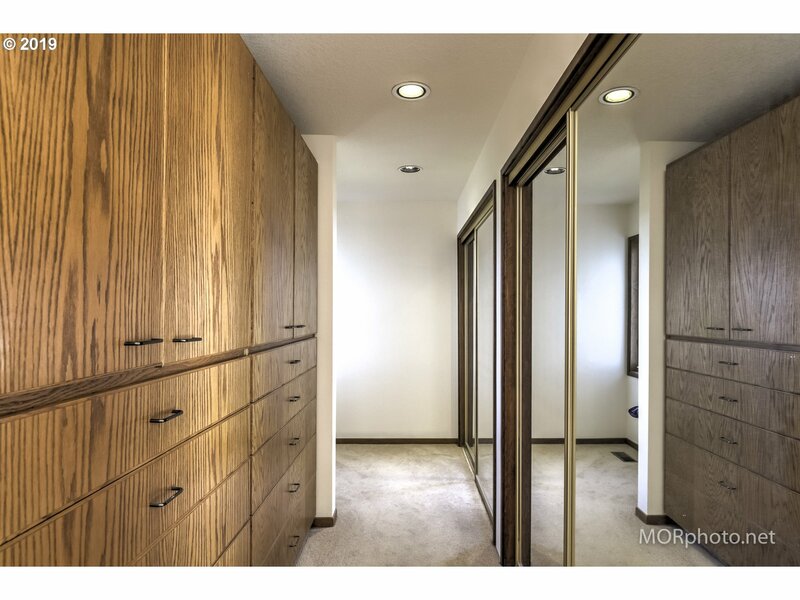 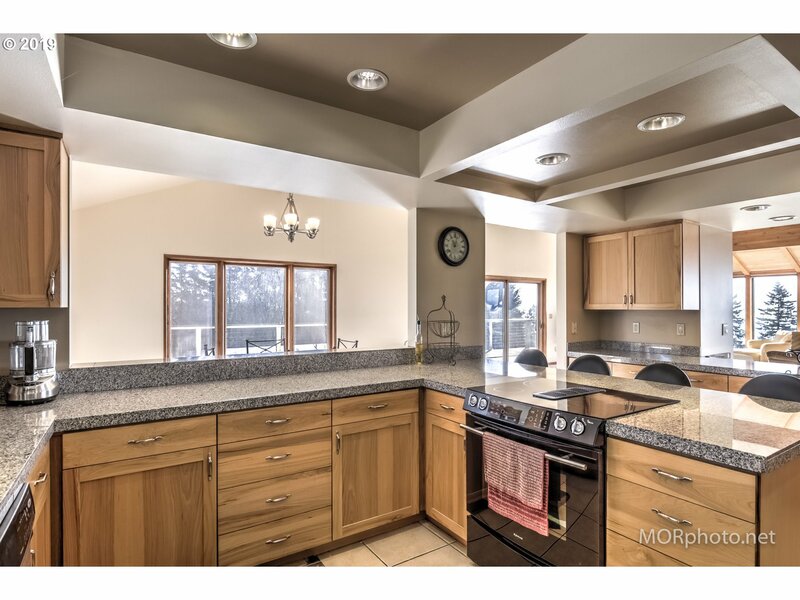 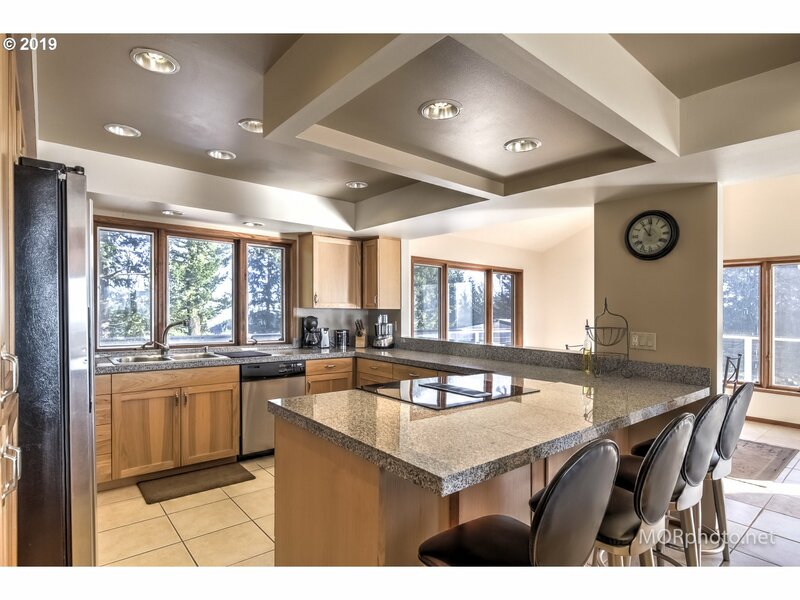 Endless potential w/ main level living & possibility for multi-generational living in the full basement.The kitchen was tastefully updated in 07 w/granite,tile & hickory. 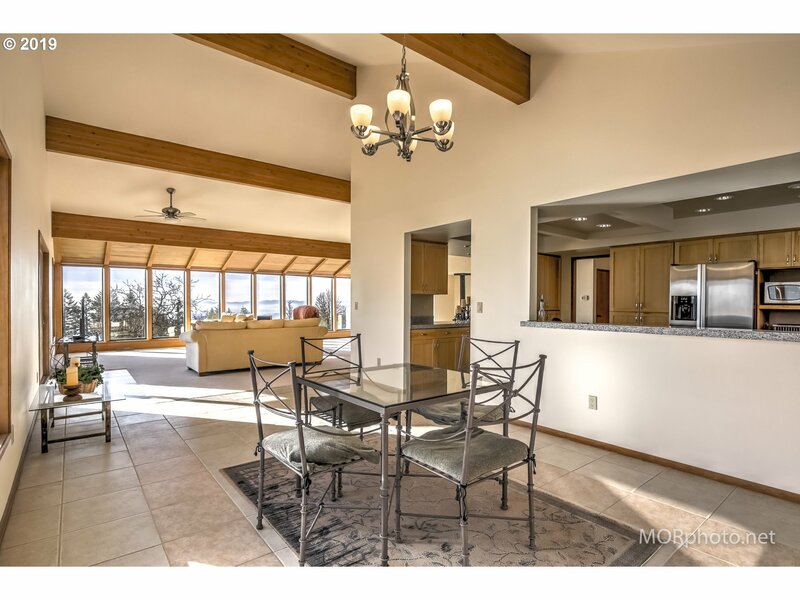 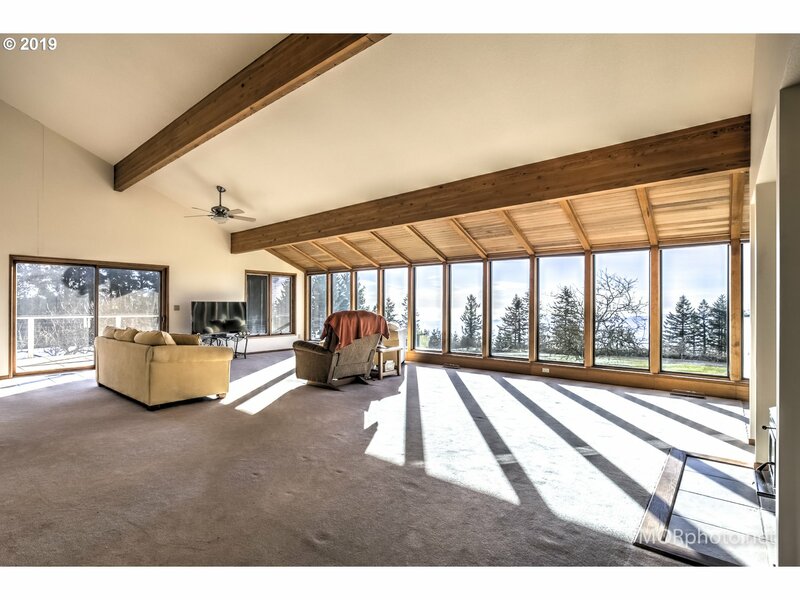 A spacious open floor plan with soaring vaults, windows that compliment the views & bring in beauty of the Southern exposure . 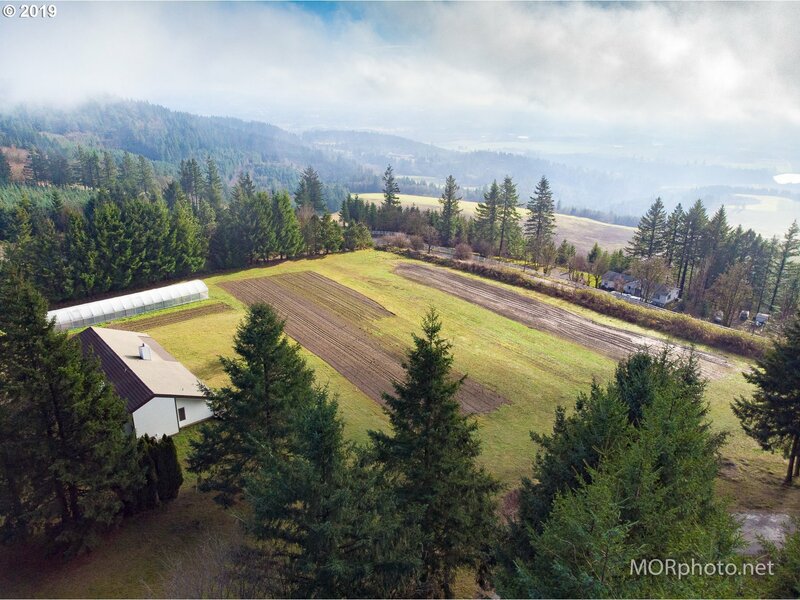 The grounds lend to gardening & hobbies. 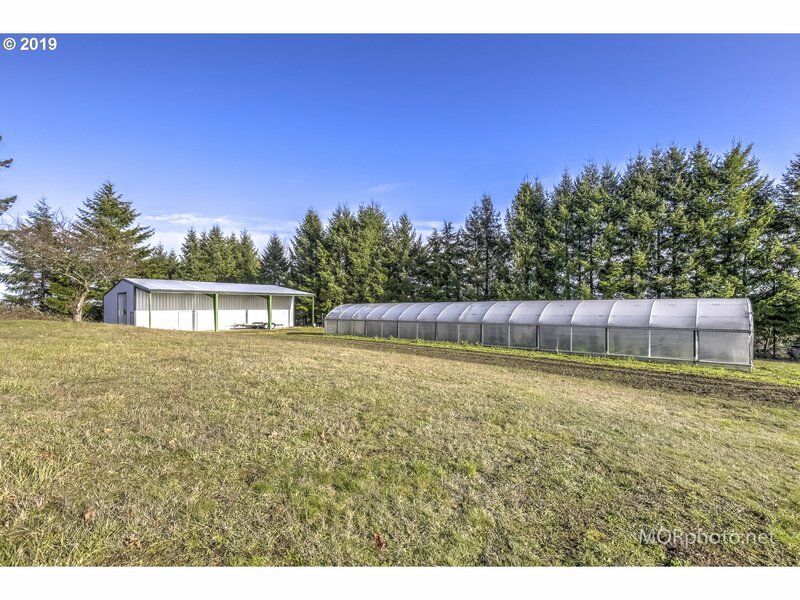 There is an approx 96x20 greenhouse & 45x60 insulated shop. 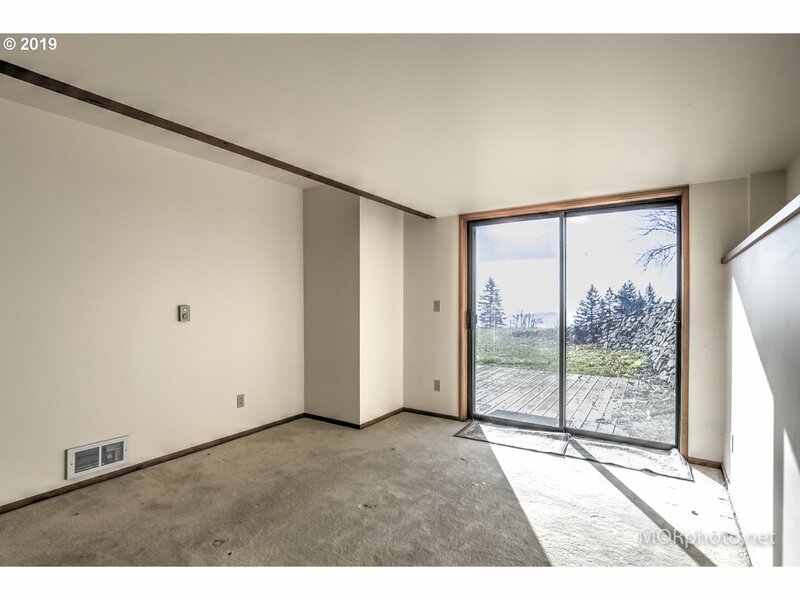 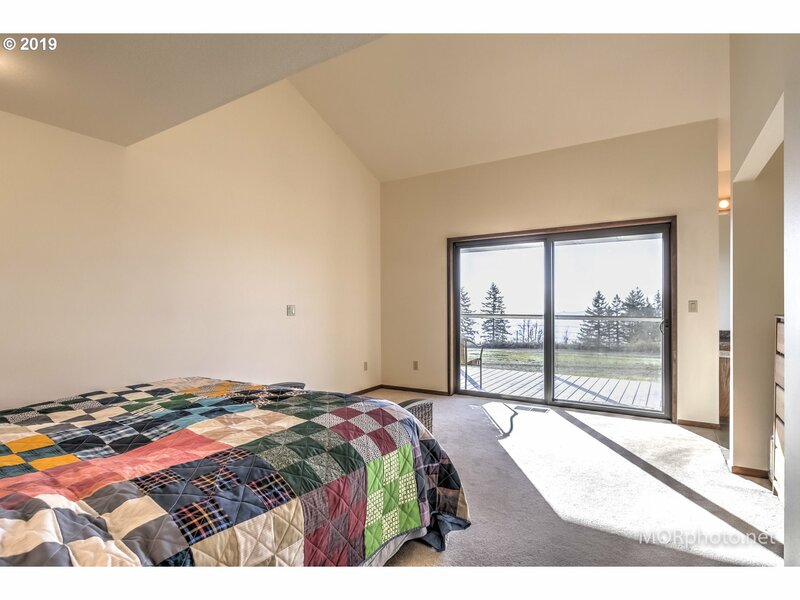 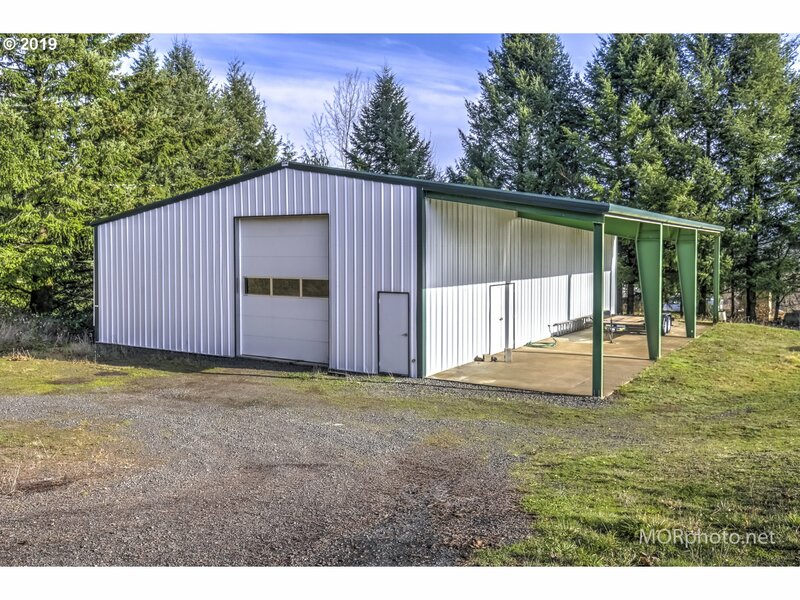 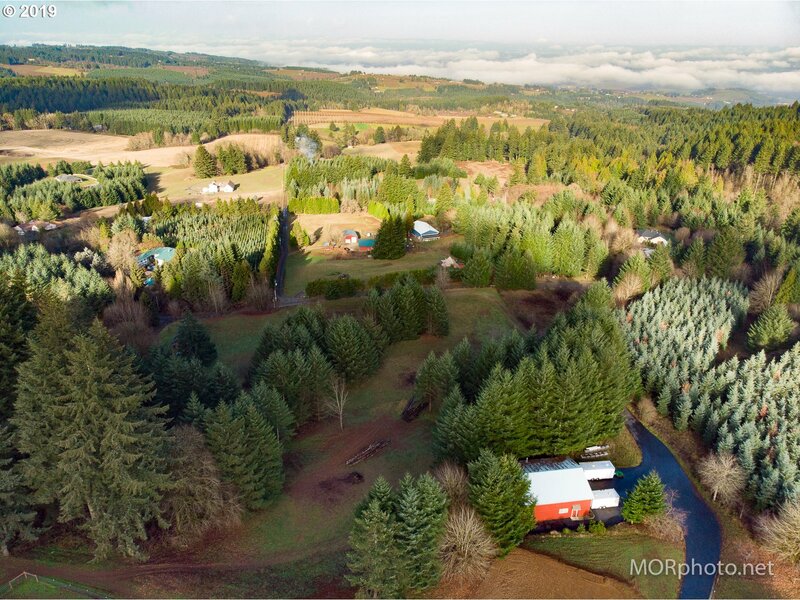 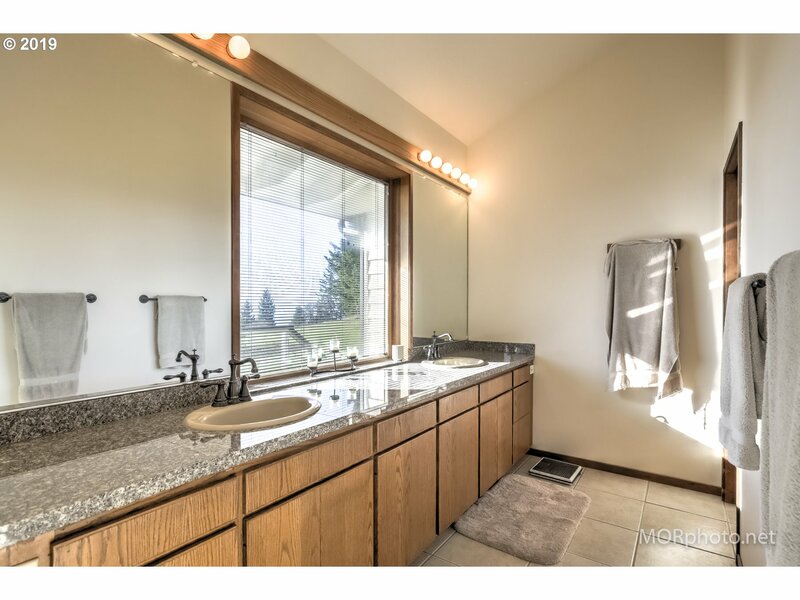 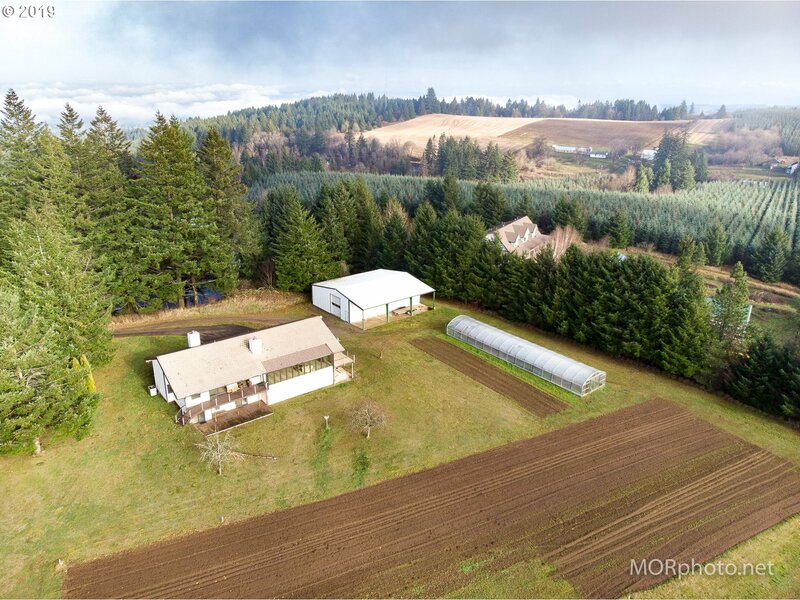 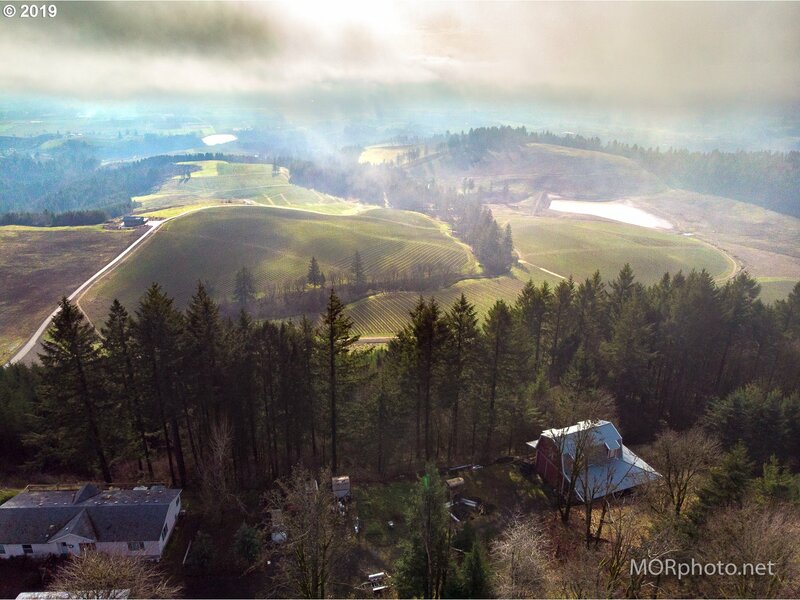 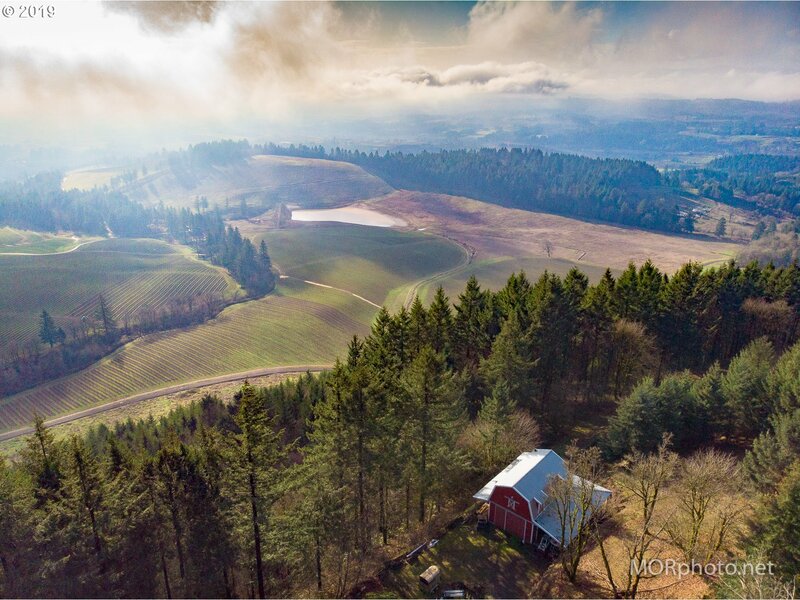 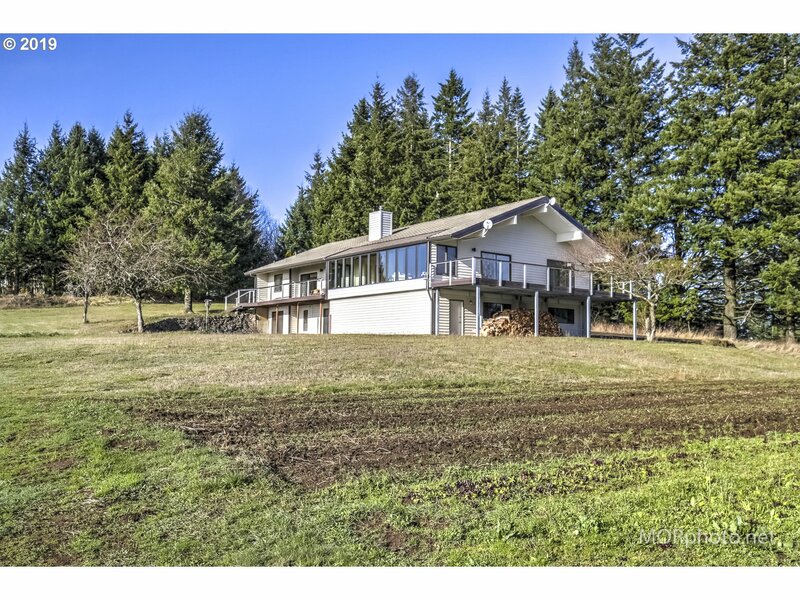 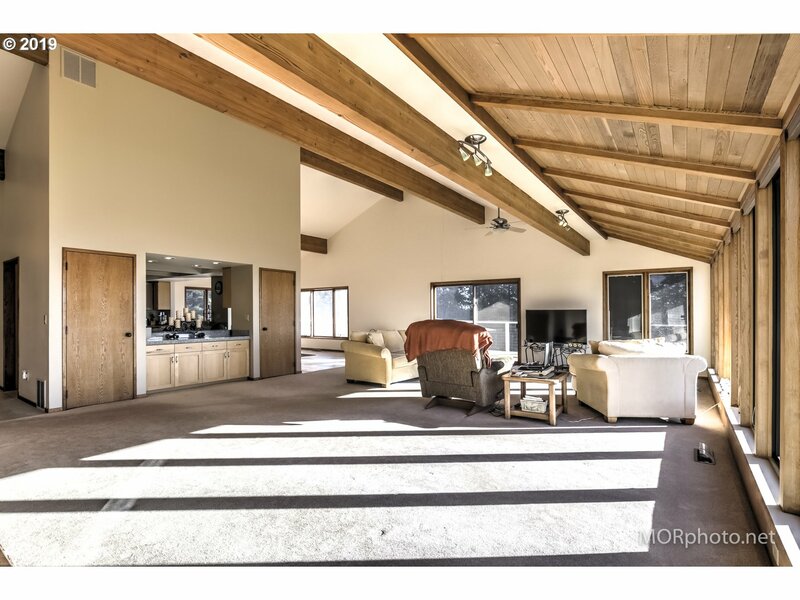 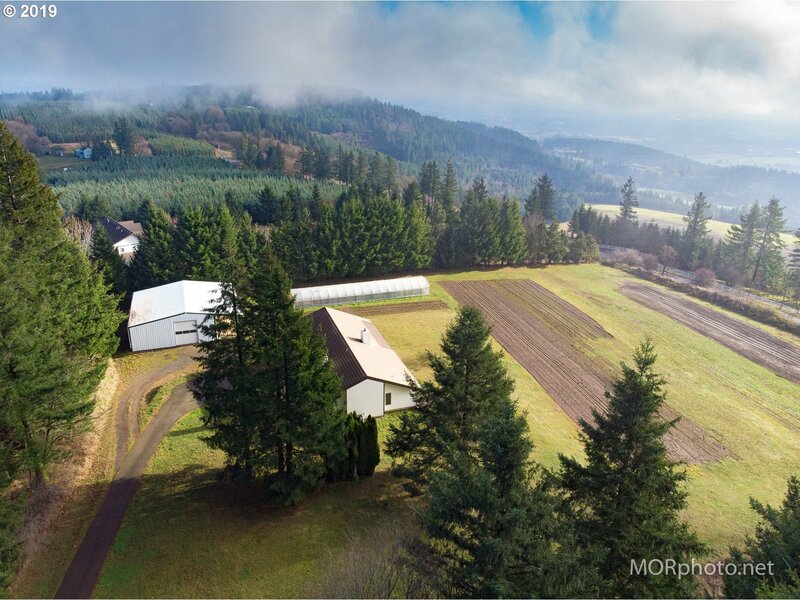 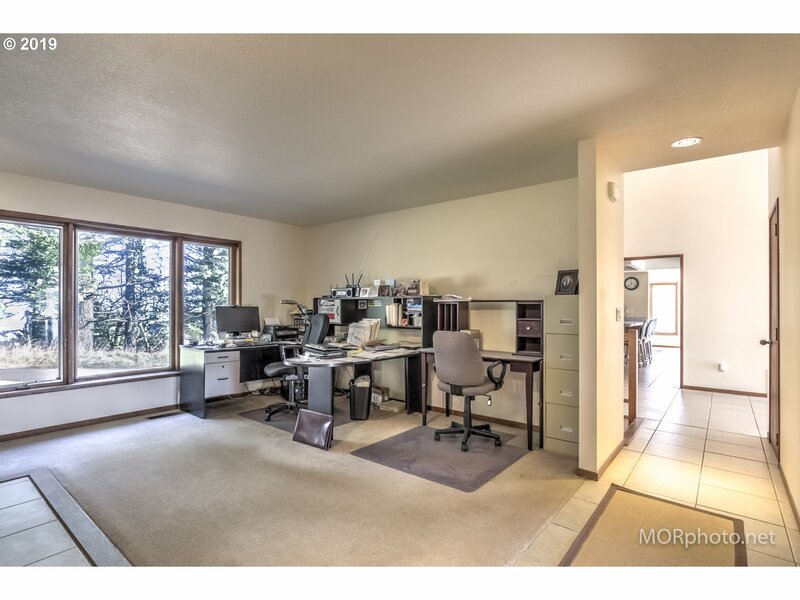 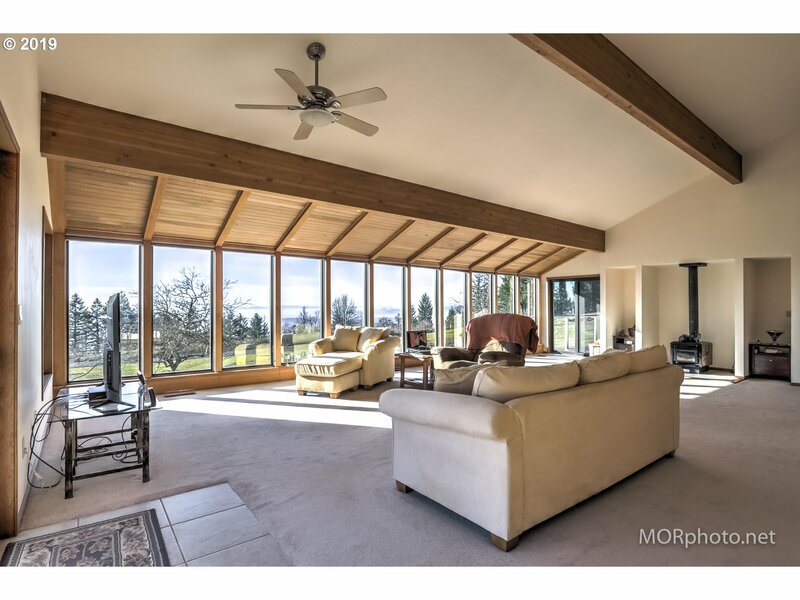 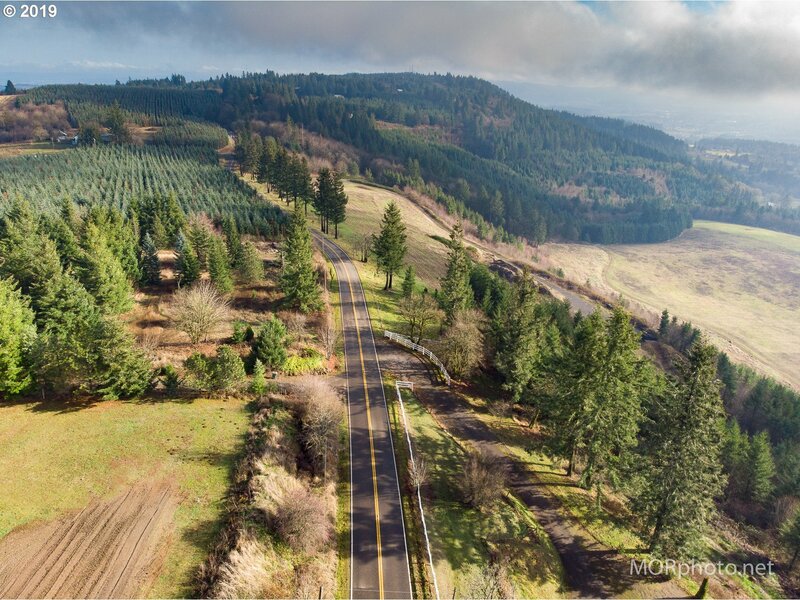 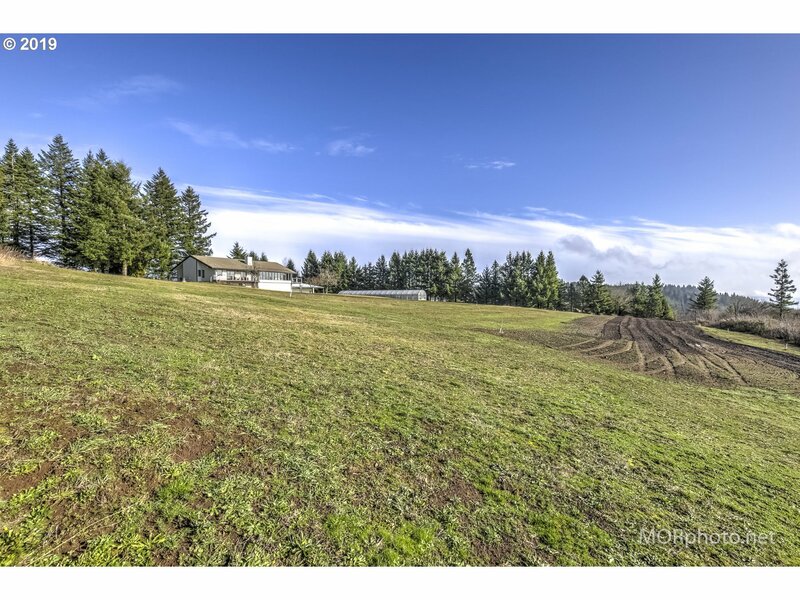 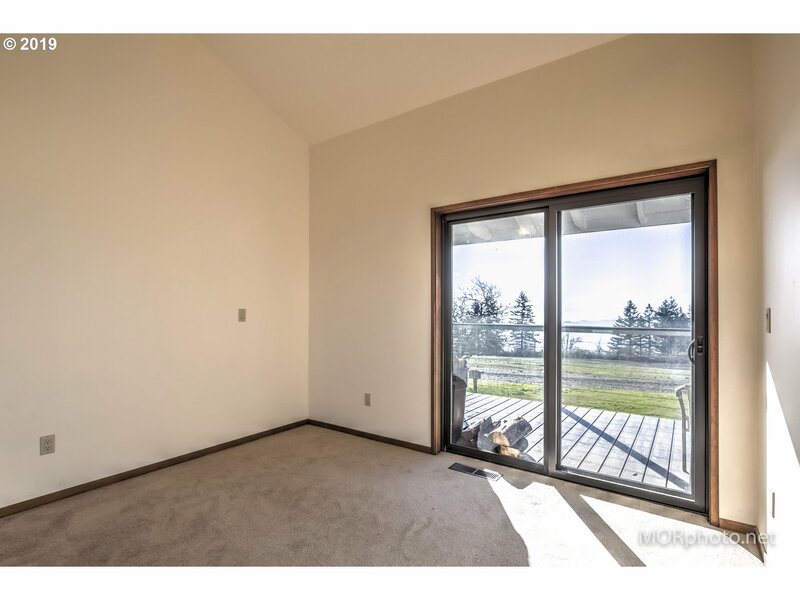 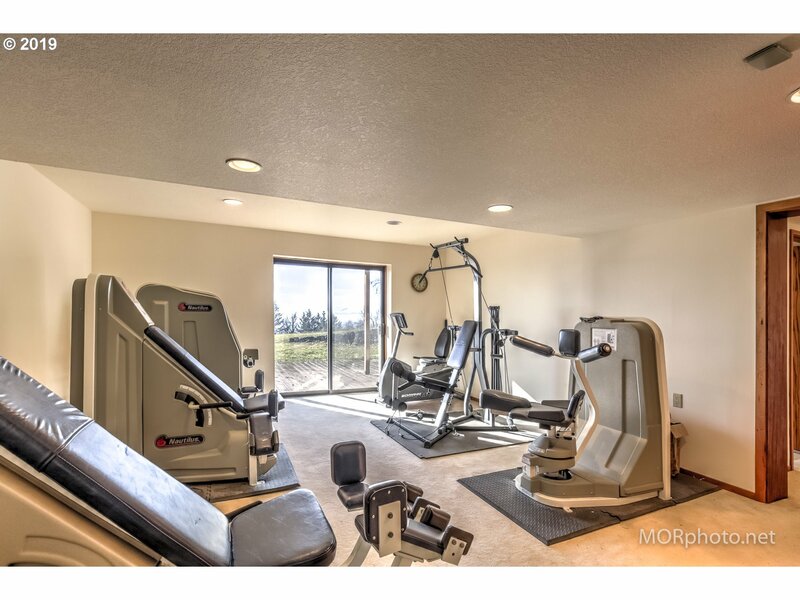 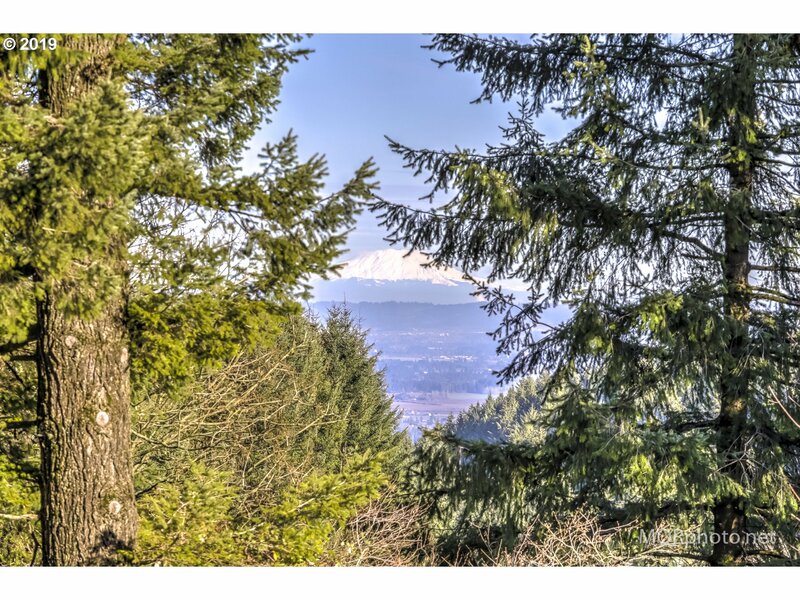 I would like more information regarding the property at 20606 SW COUGAR HILL LN, Hillsboro OR 97123 - (MLS #18032537).